Golf is a game for all ages not least juniors and junior membership at Churchill & Blakedown is a fantastic way to learn the game, make new friends and have fun. The Club’s PGA professional team of Angus Hoare and Phil Lathwood are very pro-active in encouraging youngsters into the game and have launched summer and winter tours specifically for juniors. 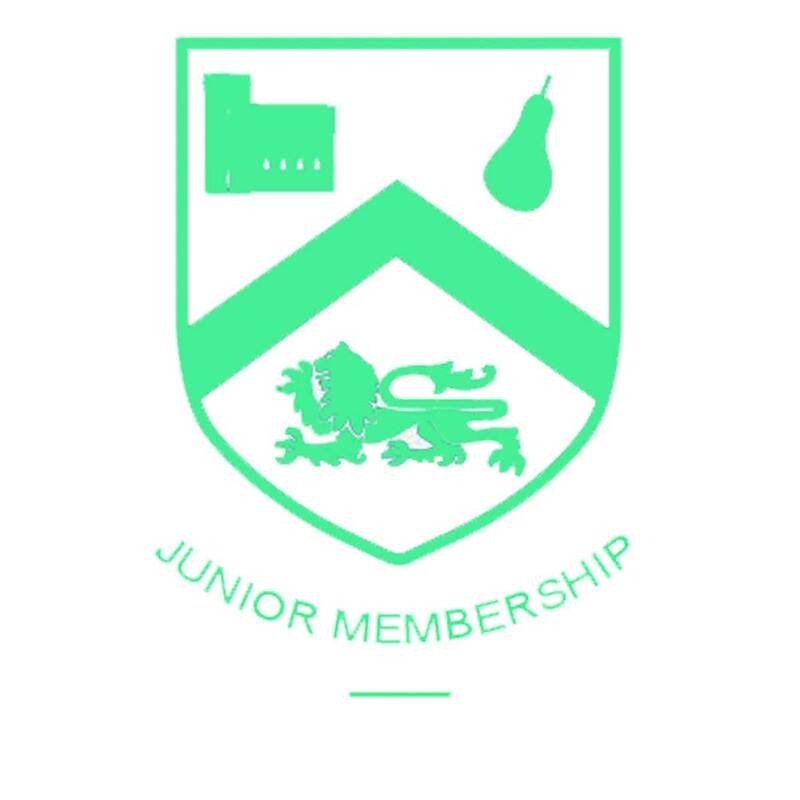 As well as running the Golf Foundation’s Junior Passport, the Club also has several board competitions for juniors as well as competing in the GolfSixes event against other Worcestershire clubs. Most importantly, the emphasis is on having fun and learning golf in a friendly, safe and welcoming environment. Interested in teeing off your golfing career? Give the PGA professional team a call on 01562 700454 and ask for Angus or Phil.